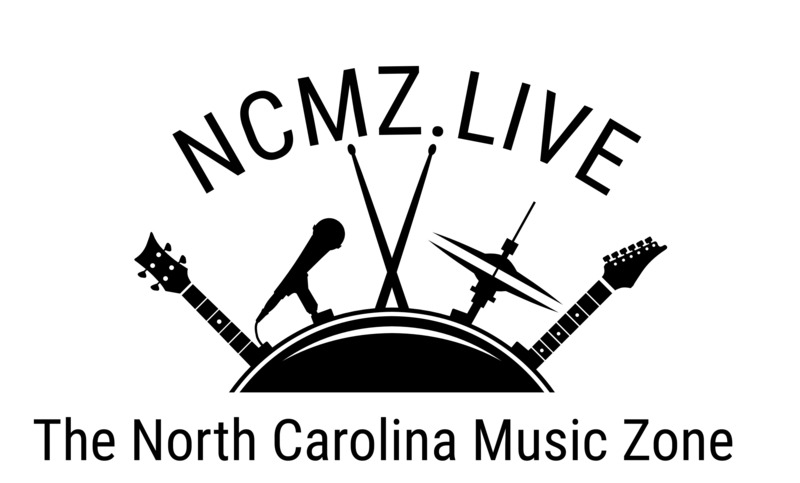 Find out the latest information about our beautiful and happening town of New Bern and Beyond. Beyond, meaning our travels throughout Eastern North Carolina. 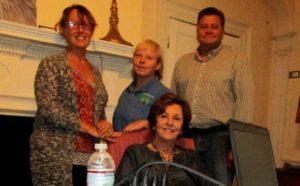 During this show, New Bern Now’s Podsquad: Rich Sheridan, Susan Moffat-Thomas, Lisa Bisbee-Lentz and I highlighted numerous businesses and non-profits in and around New Bern! If you didn’t know, The Podsquad meets every other Thursday to record the bulk of the podcast. We also do phone interviews throughout the week and insert the recording into the next podcast and if it’s a non-profit or event interview, it also airs on New Bern’s News Talk Radio Station WNOS 107.5 FM. Tune into our latest Podcast episodes and radio interviews on ITunes. We’ll be back on June 26, 2017. Special thanks to Lisa Bisbee-Lentz and Mike Lentz for letting us record in the Isaac Taylor House! Please let us know if you have any comments, suggestions, or would like to set up an interview and spread the word about a special event or other interesting topic. We look forward to hearing from you! 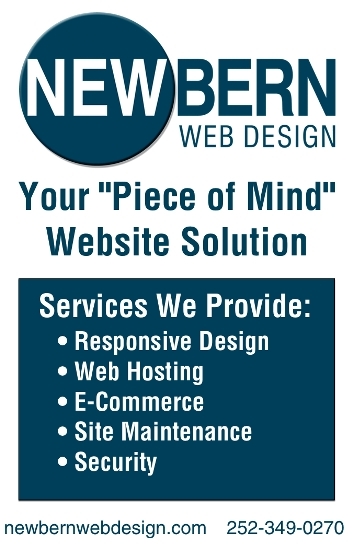 You can subscribe to New Bern Now and Beyond by pressing the orange Syndication RSS feed located under the calendar: http://newbernnow.libsyn.com/. Tell us what you think sending us an email.